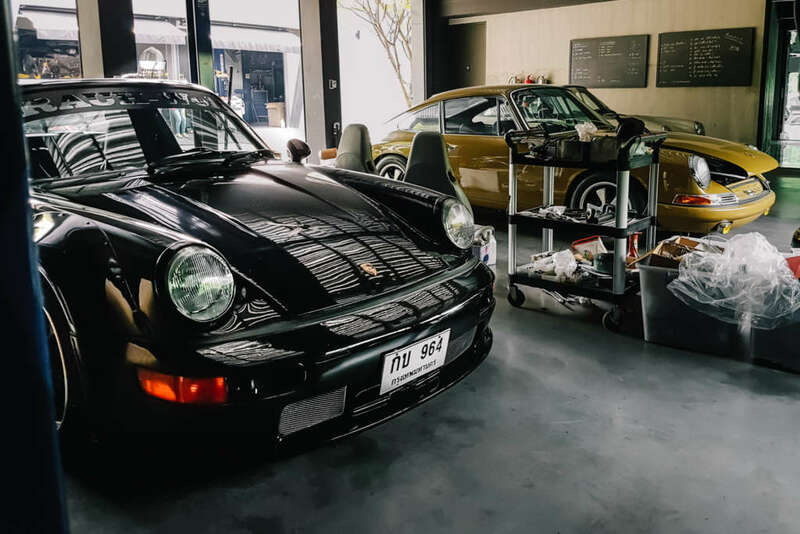 A few months ago in Bangkok, I had the opportunity to visit RWB Thailand by Autohaus. Unfortunately, my stay in the city was super short and I didn’t have the time to meet the founder personally. I spent at least 3 hours on the place, enjoyed the perfect combination of the architecture and the unique cars around the building. RWB (RAUH-Welt Begriff) is a Porsche tuner based in Japan, founded by Akira Nakai, who combines Japanese and Euro tuning elements, creating the distinct RWB style for Porsche chassis. 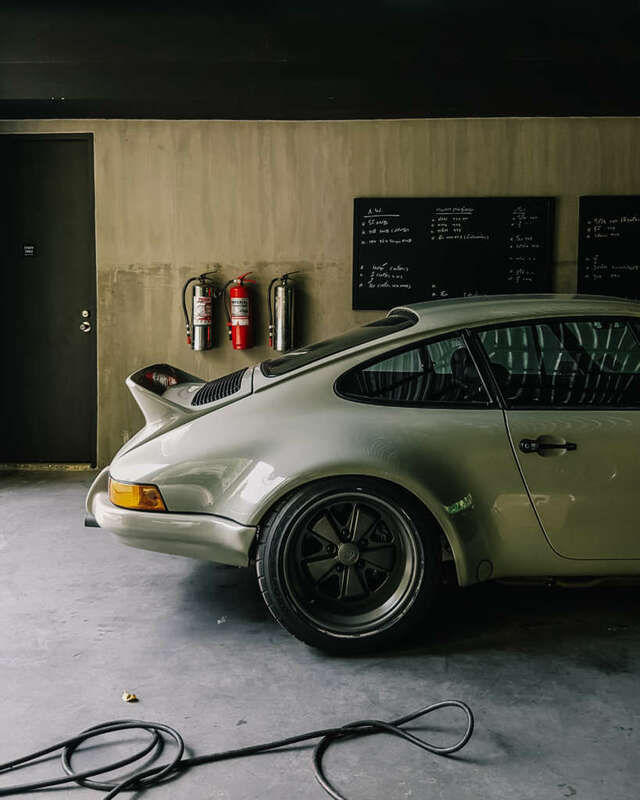 Starting off as a small countryside body-shop in Chiba-Ken, RAUH-Welt 911’s are now a common sight on both the streets and racing circuits of Japan. 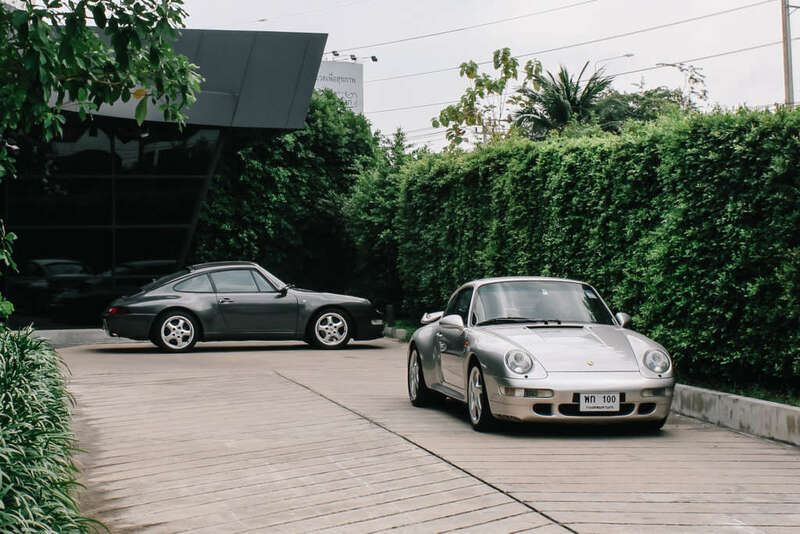 Autohaus RWB Thailand was founded by Chin Kanitpong, in 2011. The building was designed by VaSLab in 2011 and the construction was completed in 2012. The project was inspired by the art of body tuning by Nakai-san, while the place is considered one of the best architectural-automotive sights of the country. What inspired you to start RWB Thailand? 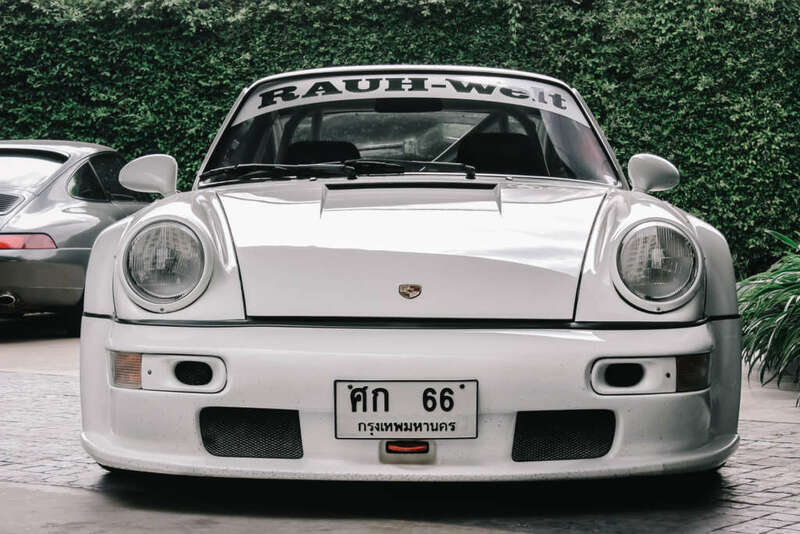 After my first RWB in Thailand, I just wanted to share “the widebody work” from the master, Akira Nakai. I read on the website that per customer only one RWB can be ordered – Why only make one RWB Porsche per customer? Why not more? That’s not really true. 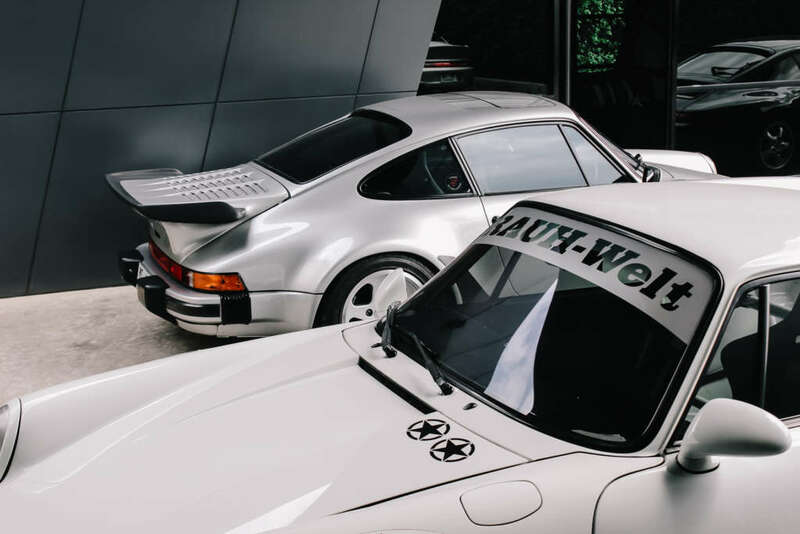 There are customers who own more than one RWB. 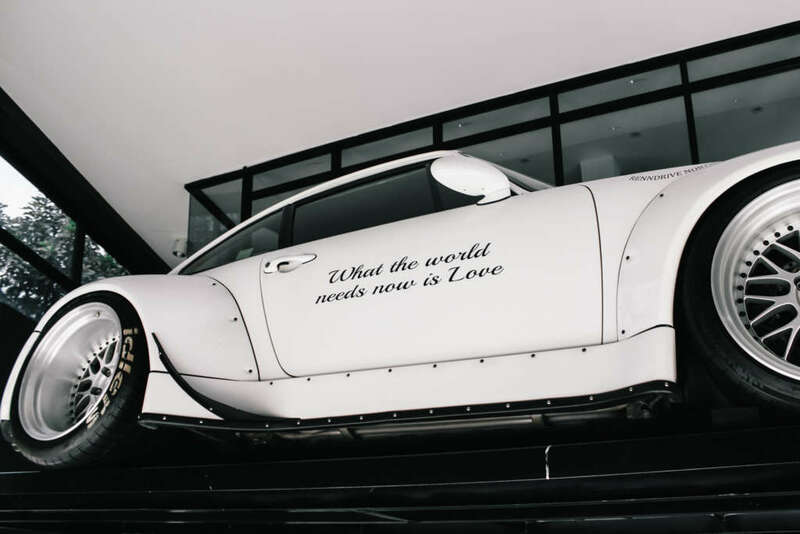 However, each one must be built and customised by Nakai-san one at a time. What differentiates RWB Thailand from the rest of the distributors? Right now, we are capable of building 911s from a ground up, both RWBs and not RWBs projects. Our chief mechanic is a good engine builder and also has experience with automotive electrical systems. However, we can only focus on one or two cars built at a time, just want to take time on each build to make sure it’s done perfectly. I saw that you do a lot of restoration as well, is this your primary business over modifying the cars? No, restoration is not our primary business. I would say engine rebuilding is our main expertise. What was the first car that you modified in Thailand? Ten years ago, my mechanic and I started off with building a VW Golf MK1 race car. It has 2.0 16V ITBs coupled Quaife racing transmission. What modifications you’re capable of making on the Porsches? Is it only exterior, or interior as well? We can pretty much do a complete car. Bodywork and paint are done by our affiliated shop close by. For the interior, we have upholstery teams to come in and work on the car, all other mechanical and technical are done by our mechanics. 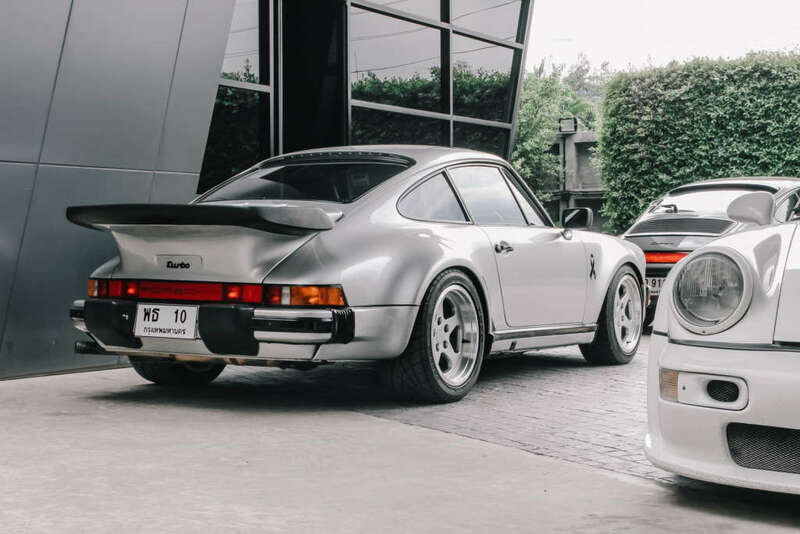 Which are the more memorable cars that you have come across in your years at RWB? That would be our first 964 engine rebuild. It was for my 964 RWB. Internally, we built it to factory spec but added PMO six throttles kit with Motec engine management system, the car achieved 310 hp and ran flawlessly for years. What car is the most popular among your customers? 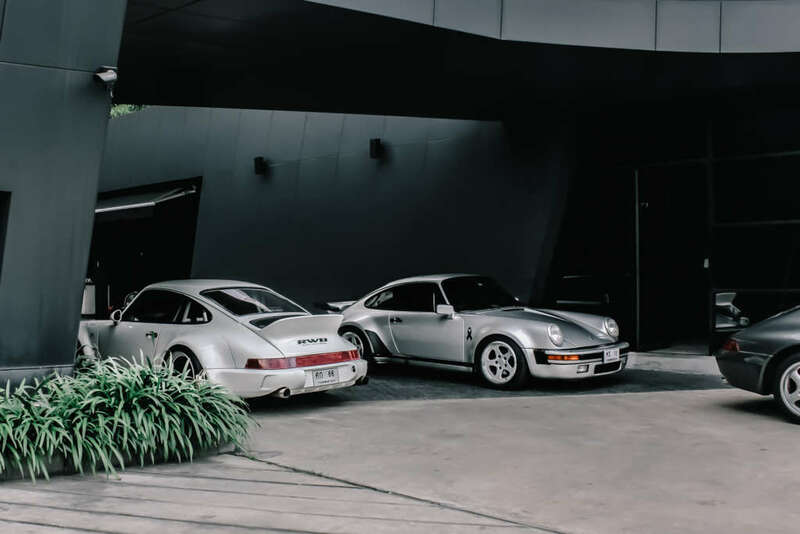 Is it only 964 Porsches? Or what other cars come in to be modified? 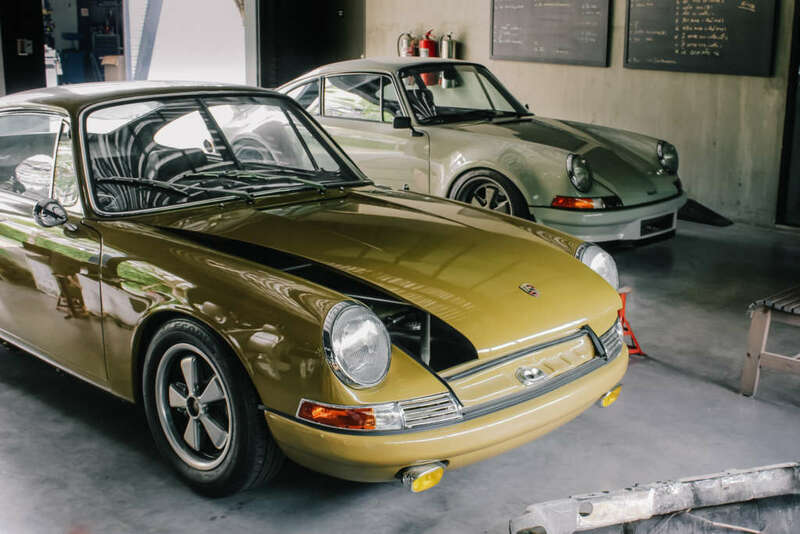 We have worked on all air-cooled models ranging from 912 to 993. 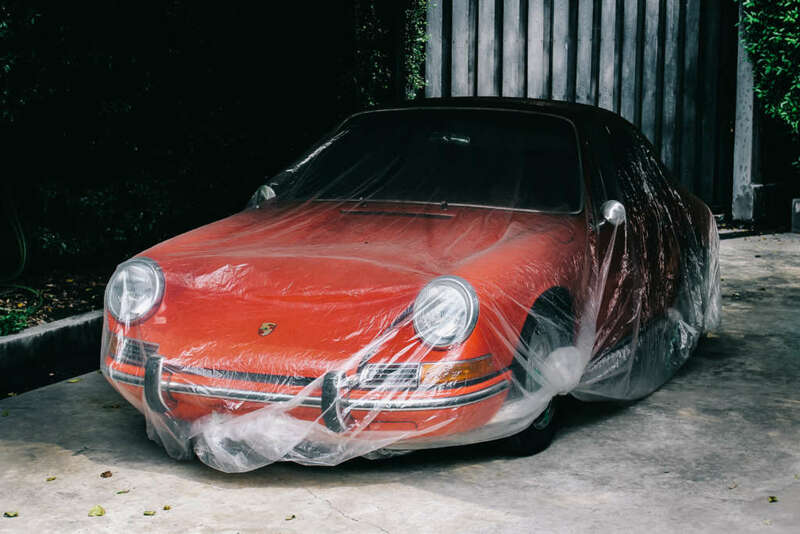 An interesting project was a 1967 SWB 911 that only came in as a bare shell. We had to source all the parts to complete the car, that project took us almost 4 years. 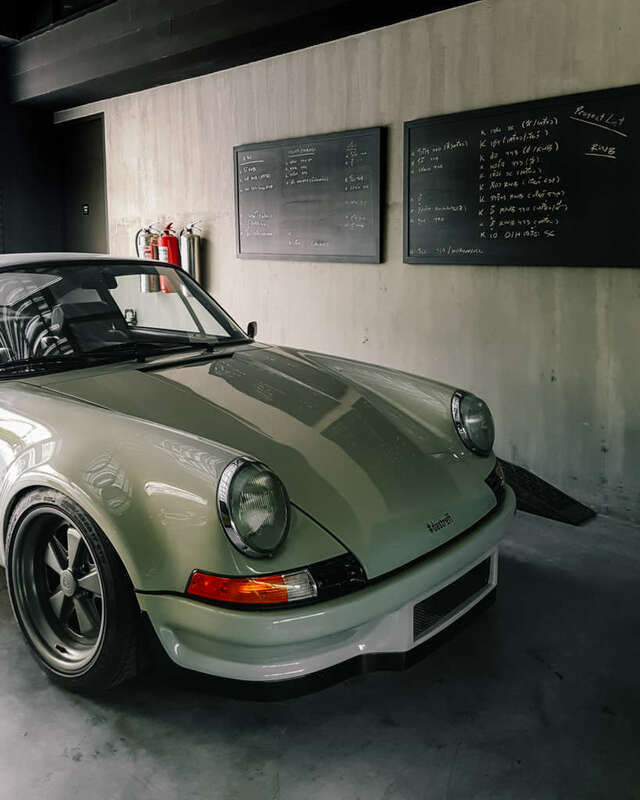 Not all Porsches that come to Autohaus are customised into an RWB’s, they also use the traditional way of restoring them, Autohaus handles a regular maintenance and restoration of other brands as well. The article and photos were created in collaboration with Carphiles. In our current issue 149 we explored the divisive underworld of Porsches that have been remastered into an RWB. 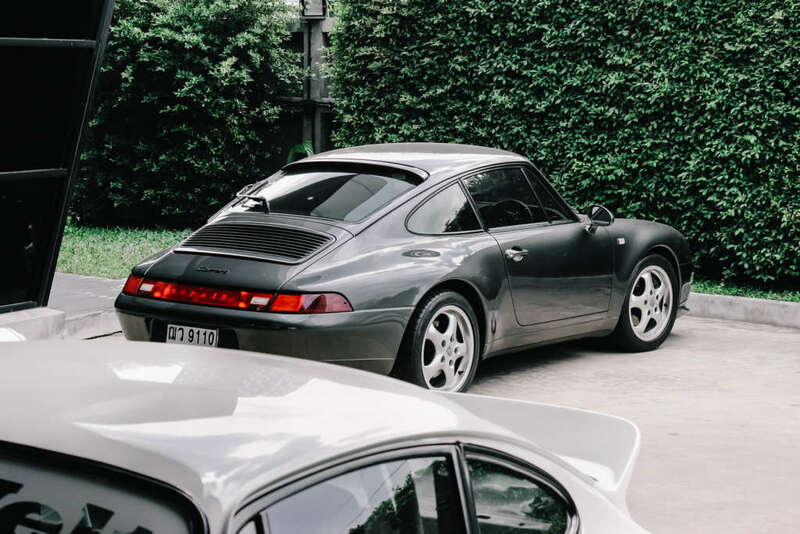 An outlandish departure from the Porsche 911’s minimalist silhouette, some love Nakai-san‘s interpretation of the 964 and 993-generation cars, while others loathe them. 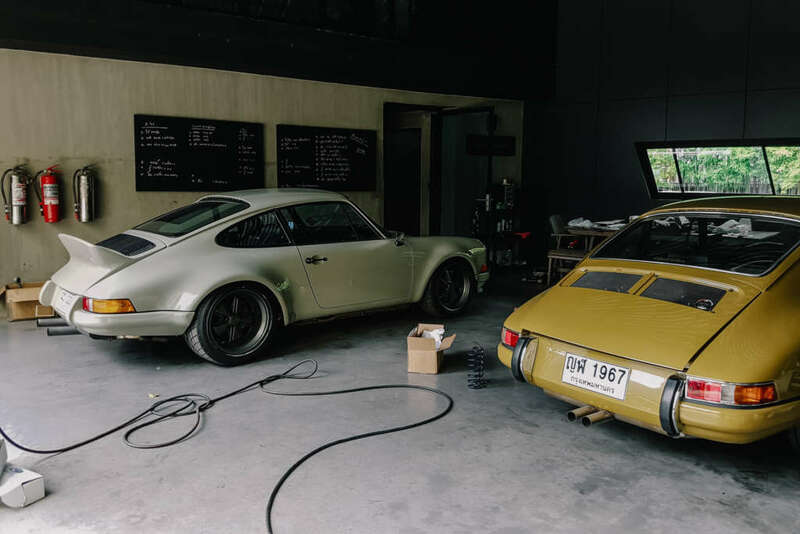 However, what cannot be dismissed is the unrelenting craftmanship Nakai-san invests in each project, which Total 911 got to see up close during the build of the first UK-based RWB (or Rough World Concept) car. 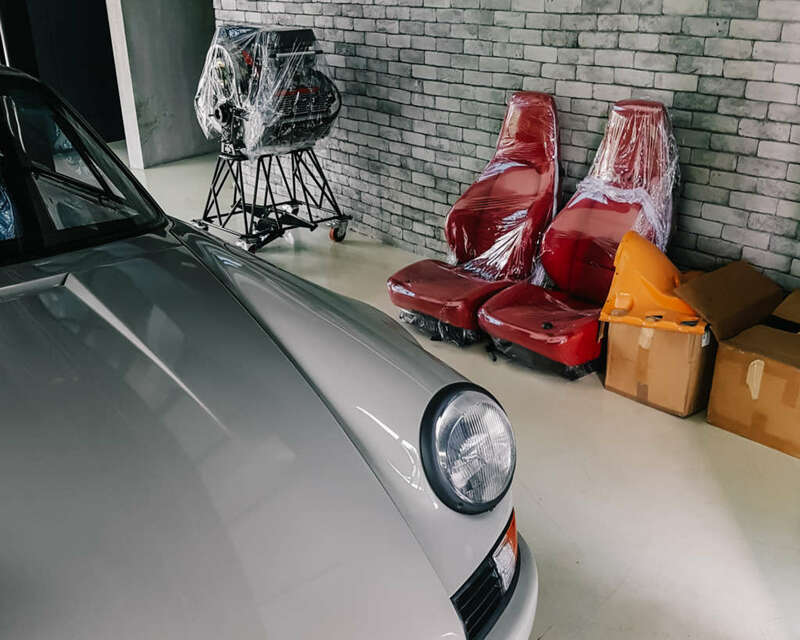 Now, you too can see for yourself how Nakai-san goes about building an RWB car thanks to our exclusive, behind-closed-doors photographs below. The full feature on the finished product is in Total 911 issue 149, in shops or available to buy or download now.